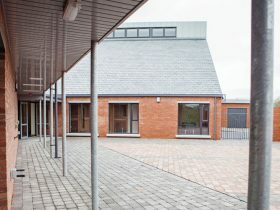 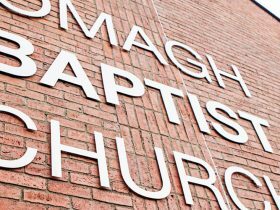 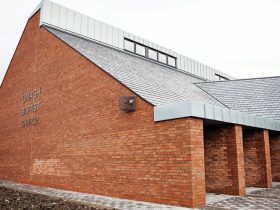 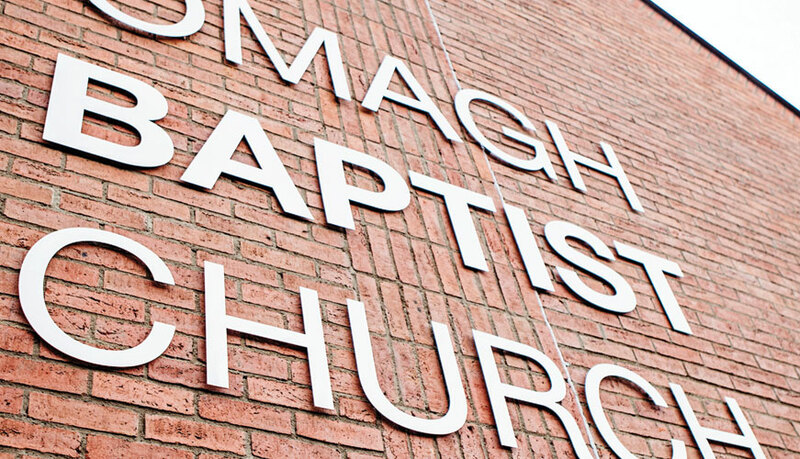 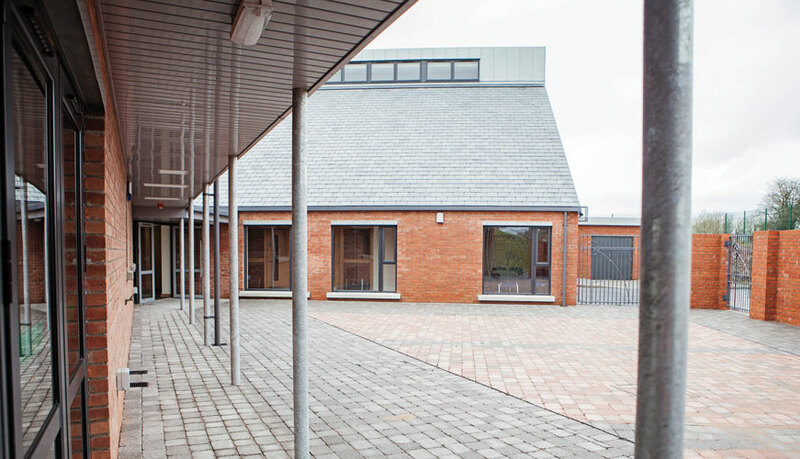 The project involved the construction of a new build Church on an existing brownfield site on the Derverney Road in Omagh. 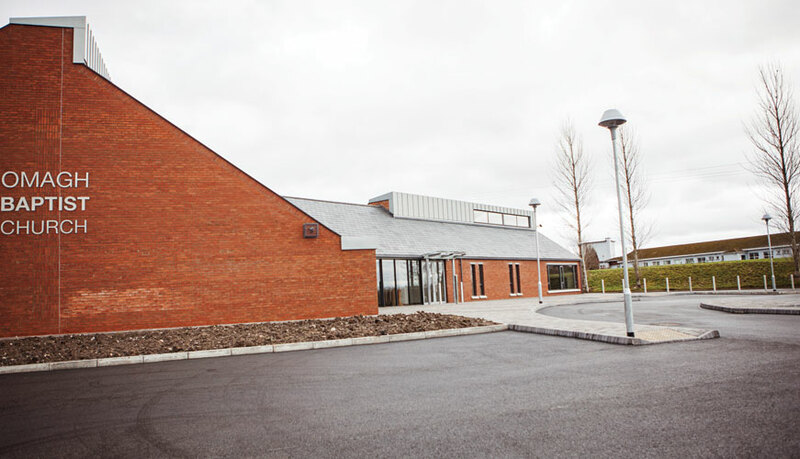 The building features an enclosed courtyard with key facilities including a main sanctuary, prayer & youth wing, sunday school rooms, Pastors office & study, sports hall, baptismal tank, toilets and furniture stores. 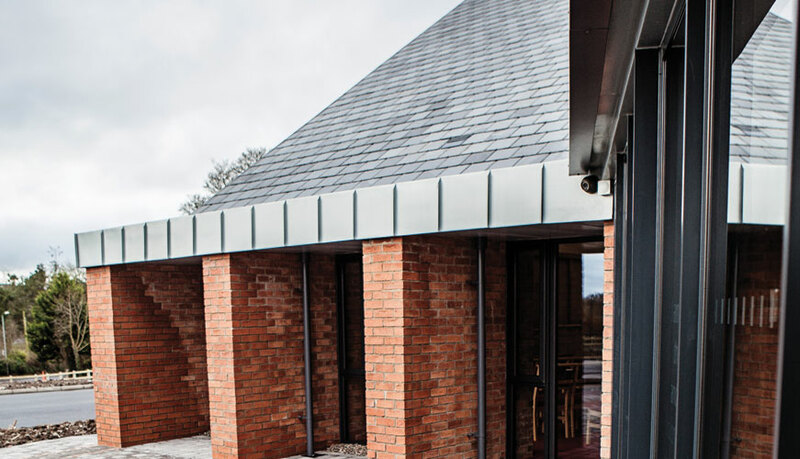 It was constructed as a single storey traditional build with cavity block walling with facing brick external facades, partial steel portal frame, timber roof with natural slate covering which includes a dormer feature with natural zinc finishing. 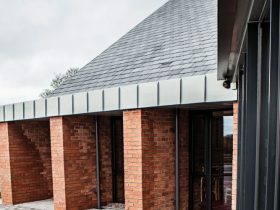 The internal fit out was completed to bespoke standards with Oak trim throughout and specialist AV installations and equipment. 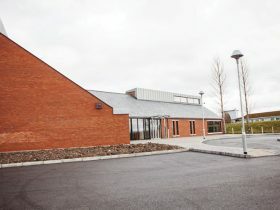 Major external works were undertaken as part of the scheme. 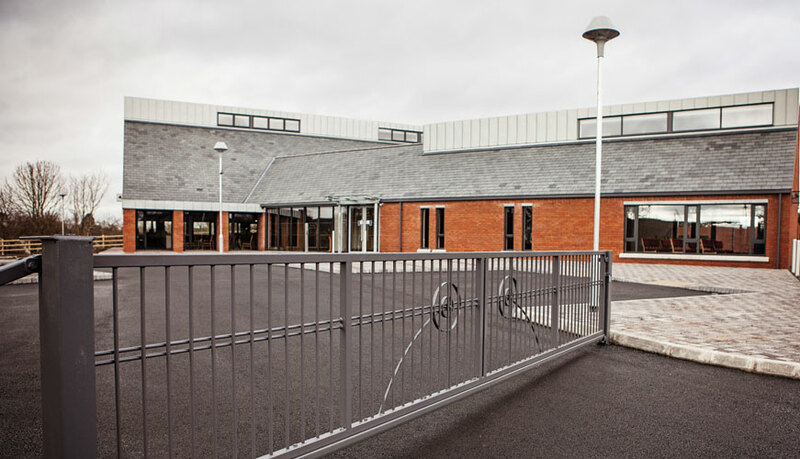 This involved full site drainage with storm attenuation tanks, new paths, boundary walls, oil tank enclosure, gates, bollards, car park with bitmac surfacing, paved courtyard & main entrance and full perimeter fencing. 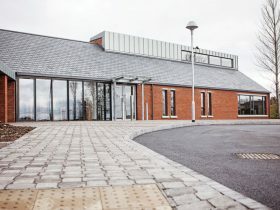 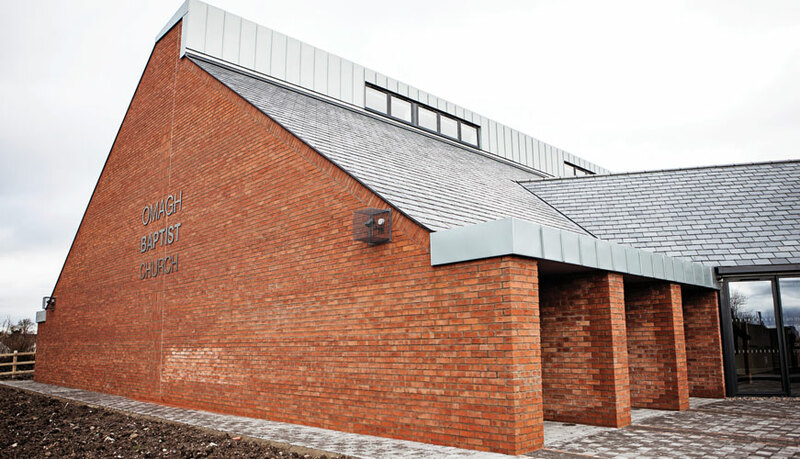 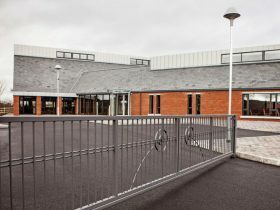 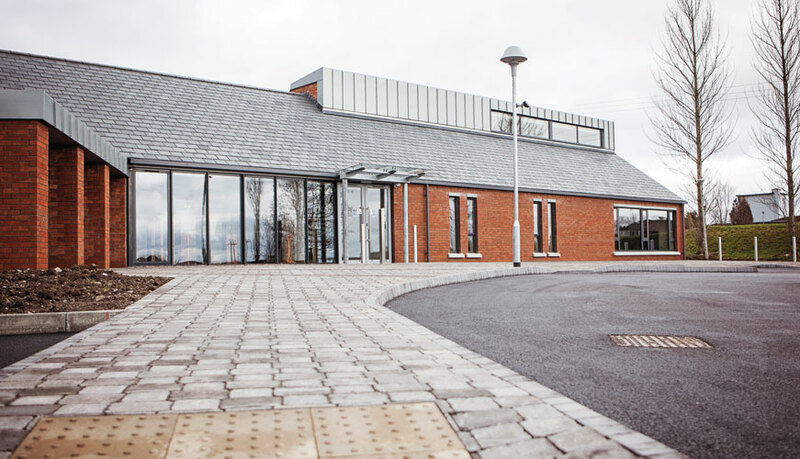 The new Church also shares an access road with the Western Health and Social Care Trust – Omagh Centre facility and as such addition external works to public footpaths and kerbs on the public road were required to fully integrate the new site entrance.